Image from Minnesota Pollution Control Agency. The following report details how a decision matrix was used to develop a list of priority products for Minnesota to pursue. This process was directed by a statewide product stewardship committee in 2017-2019. MN PSC Report on MN Local Government E-waste Forums, as of 9-21-2015. MN PSC Blank Product Assessment Worksheet - Use this document to monitor draft legislation. 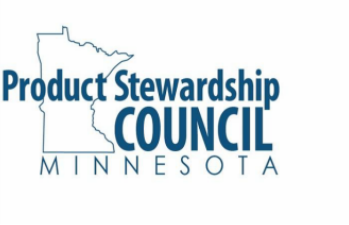 MN PSC Blank Product Stewardship Checklist - Use this document to monitor draft legislation.